Soft and trendy colours, irresistible matt glazes, daring 3D patterns… in a word, BOLD! Bold blends contemporary colours and soft surfaces, thanks to satin-effect glazes with a velvety touch and an appealing brightness. The vibrant colours – white, sage green, marsala red and mustard yellow – are perfect both for monochrome installations and for ultra-modern colour combinations and material crossovers. Marca Corona proposes this daring and trendy series that packs plenty of character. The palette with an irresistible retro flavour is characterised by two boldly three-dimensional structures, the elegant linear pattern and the fresh circle relief. The innovative 3D structures, the line and the circle, a dialogue with 2 geometric mosaics, the satin-effect strips and the little circles, all highlight the bold originality of the collection and maximise its creative potential – this is what Bold range is in essence. Grouting joints are incorporated as refined elements of design in their own right. 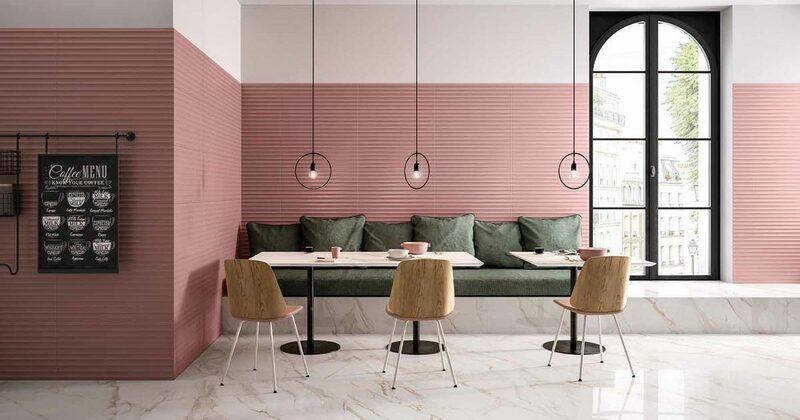 Beside the conventional tone-on-tone grouting, the most daring interior designers choose contrasting solutions and colours, which are more out-of-the-ordinary but offer a greater visual impact. An original and trendy collection, vivacious and innovative with its four retro-inspired colours, the smooth and 3D structures and the mosaics on mesh make Bold coverings truly unique. If the idea of covering an entire room with these optimistic and playful tiles makes you hesitate, a feature wall or a splash back may be the only accents you need in your interiors. This juicy range is available in four colours: Mustard, Sage, Marsala and White and three textures: Line, Round and Plain. Also available in line and round tessere. Marca Corona is a company with a rich history. 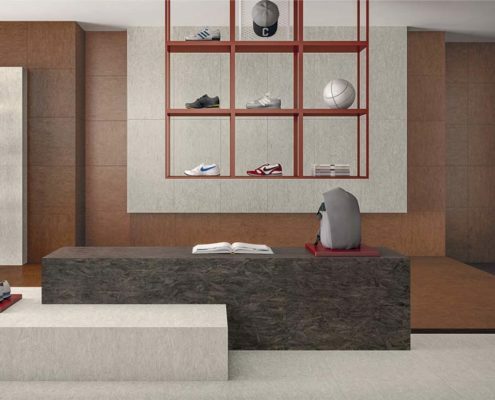 Established in 1741, it is the oldest ceramic tile manufacturer in Sassuolo in northern Italy, and its history mirrors the development of the entire ceramic tile sector. 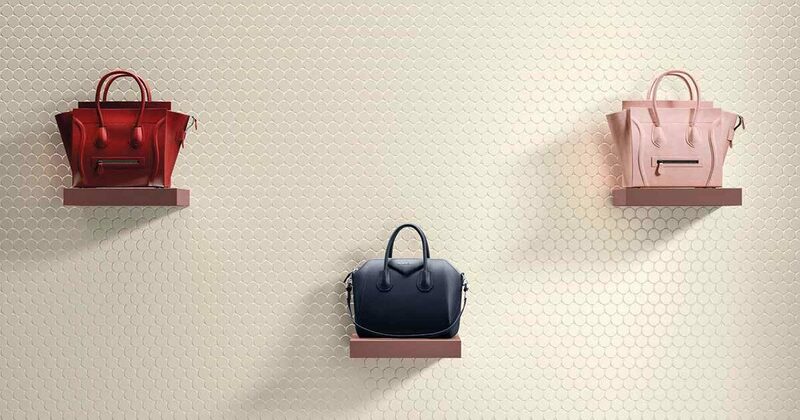 Ceramic technology dates back centuries to the dawn of the Italian master artisans’ work and interprets the essence of the material in all Marca Corona products representing fashion, luxury and prestige. 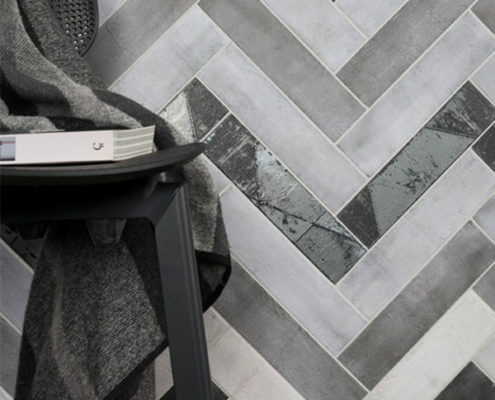 For the best results, always consult Design Consultants Heather or Patsy to ensure you are getting the perfect tiles for your requirements, whether tile size, combination, finish or functionality. Sometimes less is more, but a trained eye will help get a superb result every time.